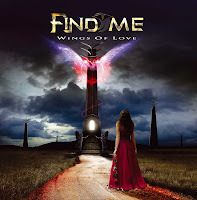 Rock & Metal 4 You: CD-Review: Find Me - "Wings Of Love"
The new Melodic Rock project FIND ME seems to be a revelation to many people out there - at least if you look at the promo notes and some review ratings. "Wings Of Love" is called "the perfect Melodic Rock album" or "the new Melodic Rock dream" with 10/10 ratings. I checked if all those advance laurels are true or if it's just a hype. 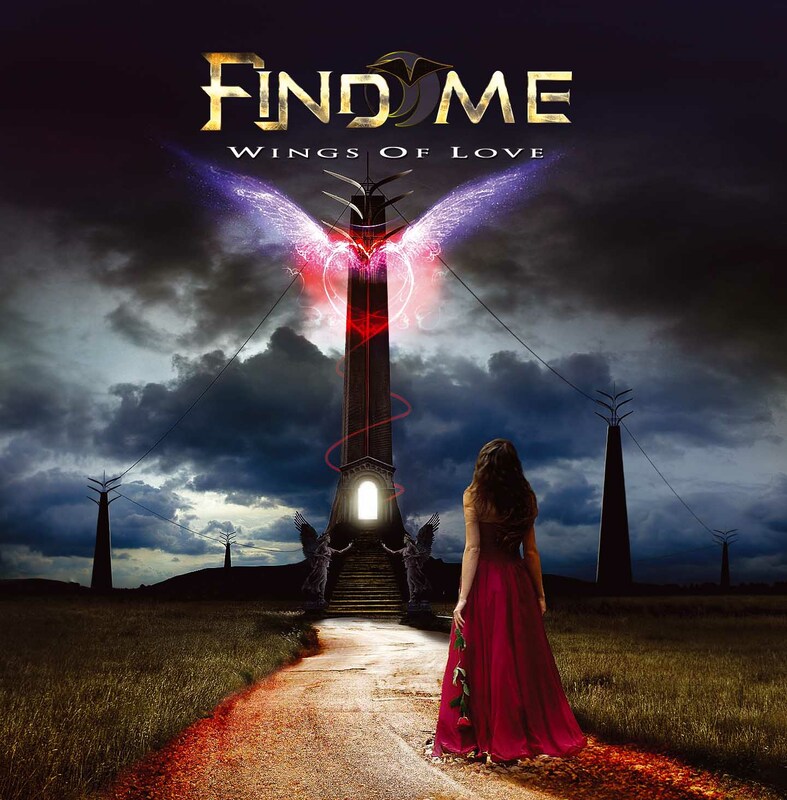 FIND ME belongs to the endlessly list of studio projects from Frontiers Records. That means you put a producer/guitar/keyboard-player together with one vocalist and let them play songs, which are written from a bunch of other musicians from the Frontiers camp. Projects like "The Magnificent" (2011) or "The Codex" (2007) showed, that this concept can really work, but on the other hand there are so many of them, which just sound too similar. So, you have the same concept here: Find Me consists of songwriter/producer Daniel Flores (The Murder Of My Sweet) and vocalist Robbie LaBlanc (Blanc Faces), songs were written by Sören Kronqvist (Sunstorm), Erik Martensson (Eclipse, W.E.T. ), Alessandro Del Vecchio (Hardline), Tom & James Martin (Vega), Issa and more - ready is the perfect Frontiers Mash-Up. You see, there are the "usual suspects" again, which were committed to contribute songs to this project. To get straight to the point: I can't share this euphoria about this record, although you find a bunch of very good songs on it. "Dancing To A Broken Heartbeat", "Firefight", the punchy "On The Outside" and the hard rockin' "One Soul" got my attention, immediately. They all come along with strong choruses, sharp guitars and fantastic vocal performence. The latter was to expect, because LaBlanc is a great singer. Productionswise you get also a very clear and punchy sound. Harder guitar riffs make a good contrast to the keyboards, which are used on every track, so it never sounds too cheesy. So, production is good but at the same time it feels also a bit sterile. That leads to my main problem I have with "Wings Of Love" - you hear on each corner that this is just a studio project and not a real band. To me it never felt like music from the heart, although all members are passionate musicians. In my opinion Find Me is a very calculated product and many songs are just build on various set-pieces from the Frontiers camp ("Eternally", "Wings f Love", Your Lips", ...). That means those songs sound very replaceable and could have been sung by any vocalists of the melodic rock genre. Like I said Robbie LaBlanc is a fantastic singer and delivers a great performance here, but I found myself thinking of so many other singers, who could have done the same good job here (for example Mark Boals, Michael Eriksen or Tony O'Hora). That means nothing feels unique and this is due to the songwriting and the many contributers, who are used too often in such projects. You already know their style and it sounds way the same sometimes. That leads to the problem that I couldn't build up a personal connection to the songs. To make it short: Find Me is a good project with good songs, but one thing is hardly missed: soul! 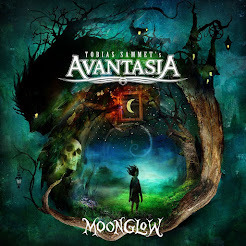 I can tell you one thing: in some months Frontiers Records comes along with another project, which will feature again the same songwriters and so on. I really can't listen to it anymore and that's not because the songs would be bad - they are good, but I don't like this predictability and the lag of passion. Frontiers, please stop doing so many projects like this and prefer to put a real band (with members who know each other for years) in one room. Then you get songs with real heart & soul and a characteristic, unique band sound. The bottom line is that FIND ME is a studio project with some good songs and skilled musicians, but it isn't the promissed "Monster Melodic Rock album of the year", therefore there are too many other releases this year, which are simply better (have a look at the new W.E.T. or Robin Beck). "Wings Of Love" is a calculated, well played melodic rock product - maybe this is good enough to many genre fans, but to me it needs a bit more than this to blow my mind.